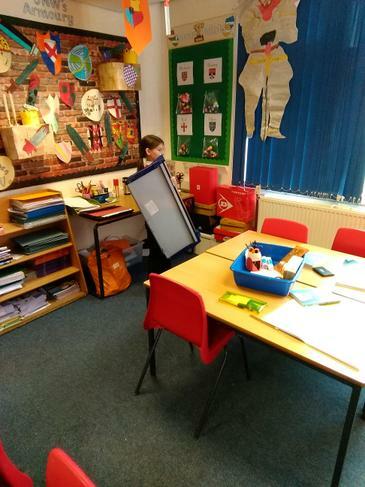 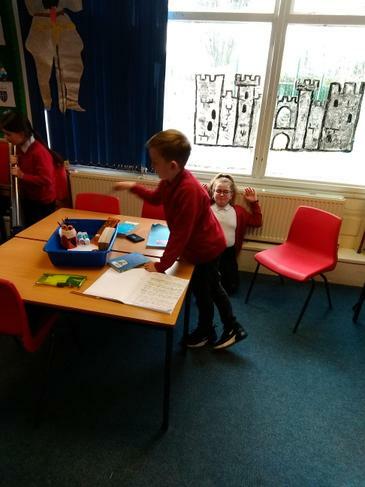 In our writing lessons we are planning and writing a quest story set in the Anglo Saxon era. 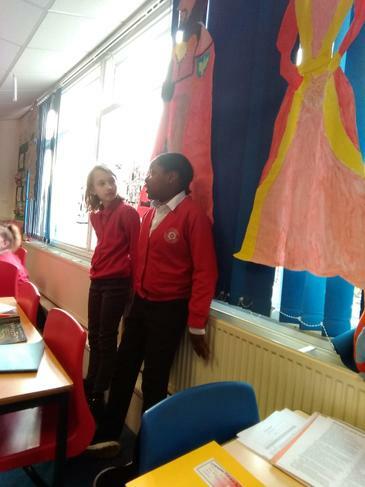 In our stories we have to create a character based on a knight and make up a quest for them to complete. 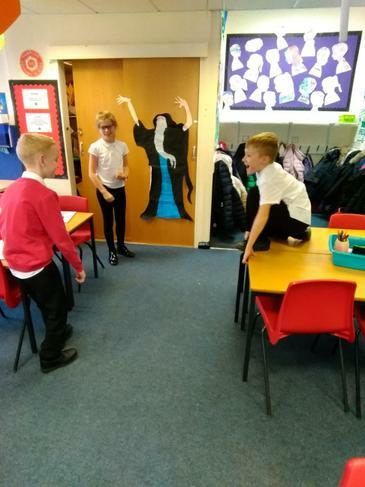 Our quests range from saving heroines from dragons, defeating evil wizards and defeating 3 headed dogs. 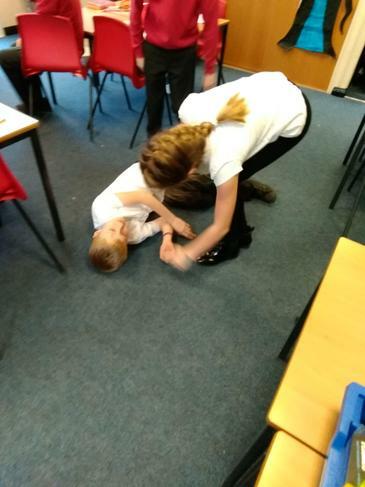 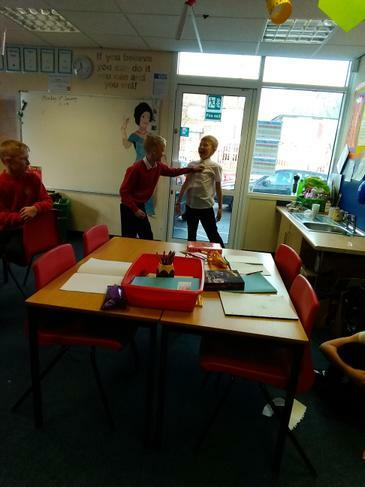 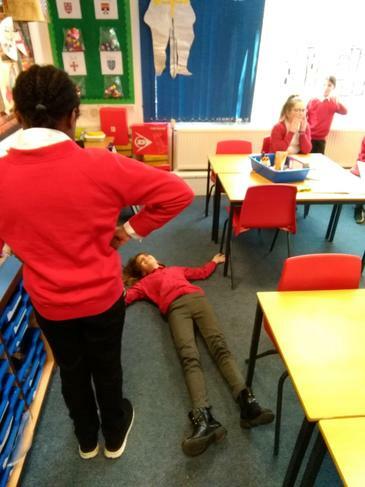 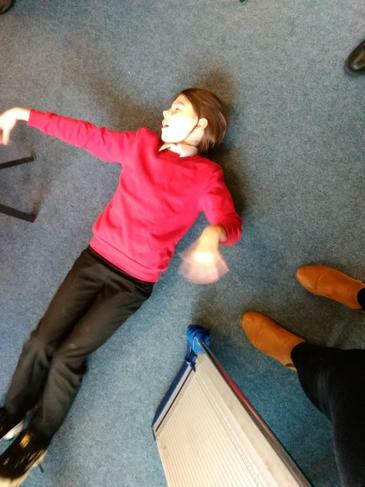 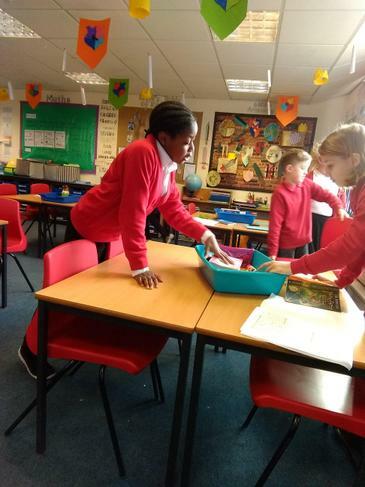 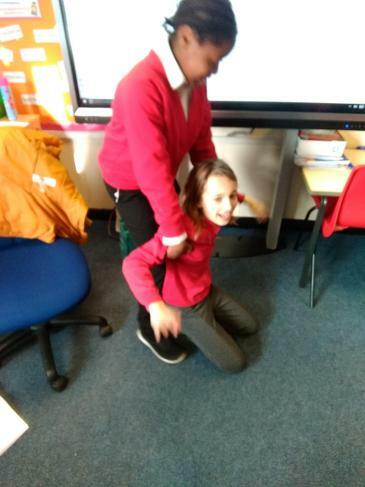 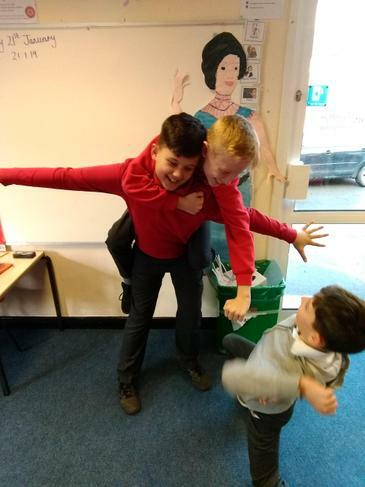 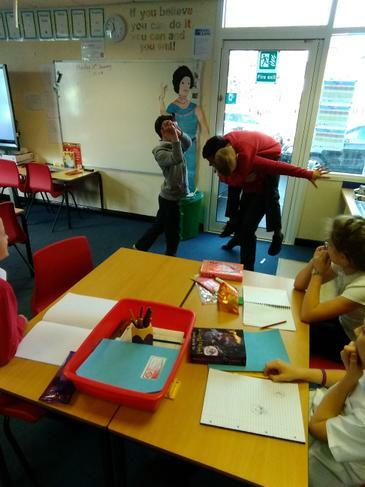 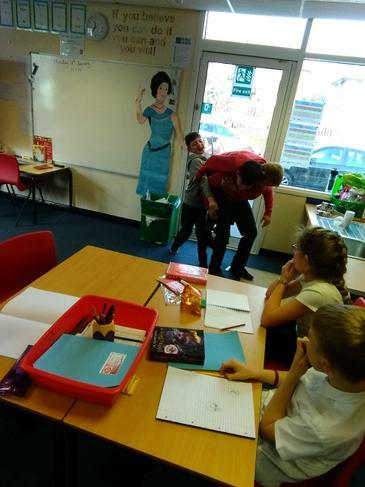 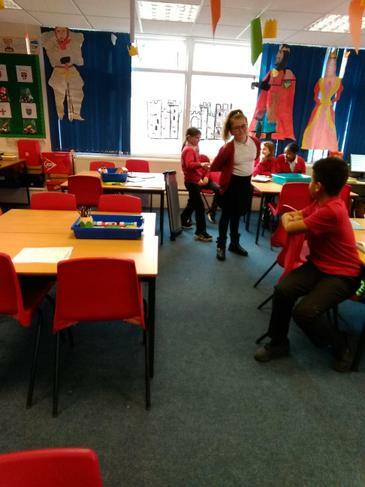 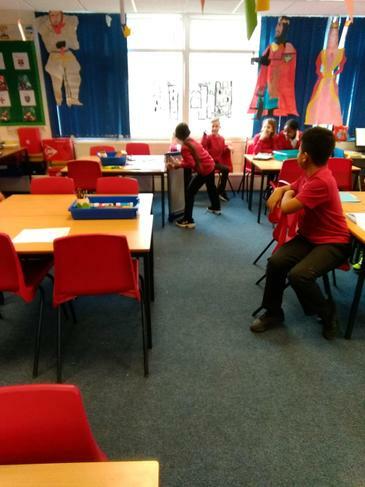 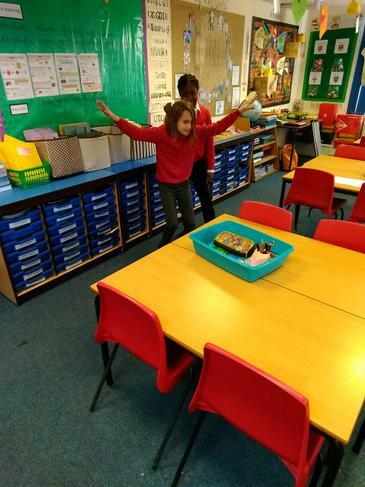 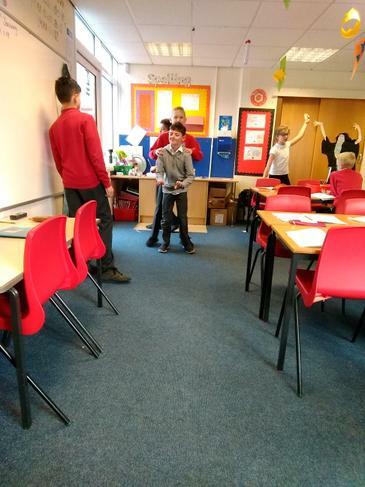 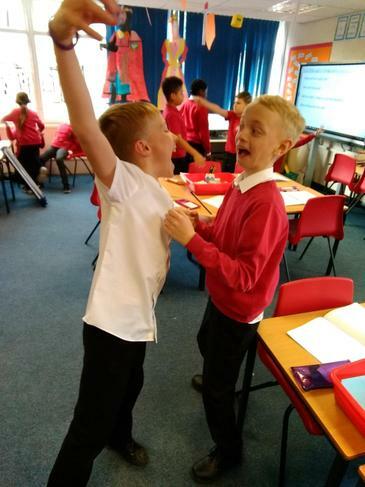 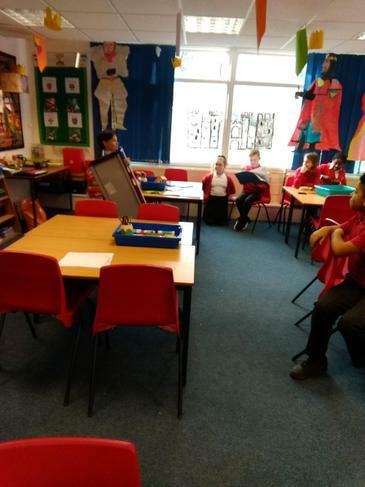 The first part of our story process was to act out and freeze frame our quest stories.